As you may remember, earlier the Dragon Age: Inquisition release date was set for the beginning of this October, but yesterday the information about the postponement of the launch appeared on the project’s official site. According to the letter from the RPG’s executive producer - Mark Darrah, - the new Dragon Age: Inquisition release date is planned for November. The project will appear in North America on November 18th, and the Europeans will be able to try the game on November 21st. Mark Darrah has said that such a decision was made, because the developers need a little bit more time to polish all the details. The producer has said thanks to the fans of the franchise for their patience and all the support that they’ve been given to the team during the project’s creation period. 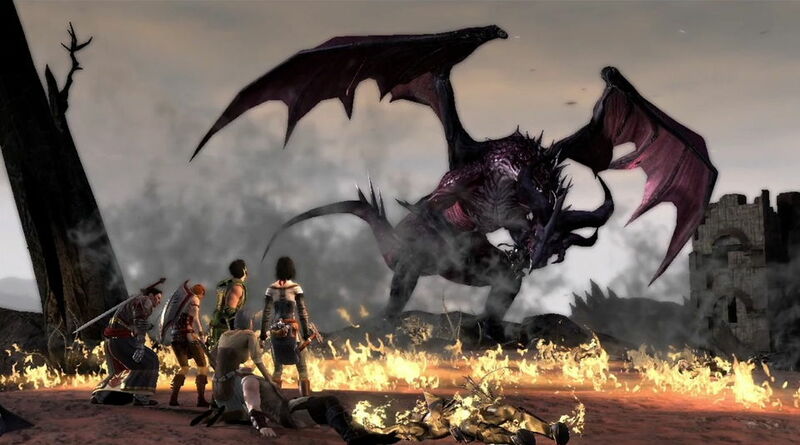 Darrah has also stated that these six weeks, for which the Dragon Age: Inquisition release date is postponed, will only help the upcoming RPG become better. “This last bit of time is about polishing the experience we want you to see. Ensuring that our open spaces are as engaging as possible. Strengthening the emotional impact of the Hero's choices. And ensuring the experience you get is the best it can be in the platform you choose to play on”, - he has written. Let us remind you that for the past 24 hours it’s not the first news about the postponement of the video game releases. The Battlefield Hardline’s launch is also delayed. And what do you think about the new Dragon Age: Inquisition release date? Do you think whether this decision was right or not?